SAME Kittyhawk Posts attends Wright-State University Career Night! 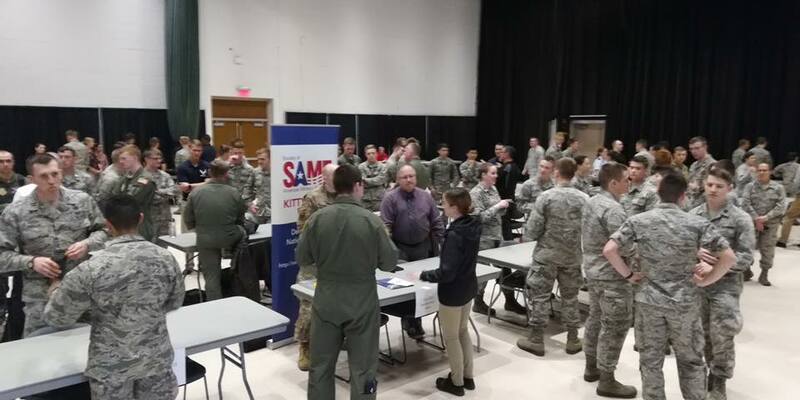 Mr. Jeff Leonard, Mr. Dale Fox, and Capt Jesse Lantz were invited to mentor AFROTC students from around the region. 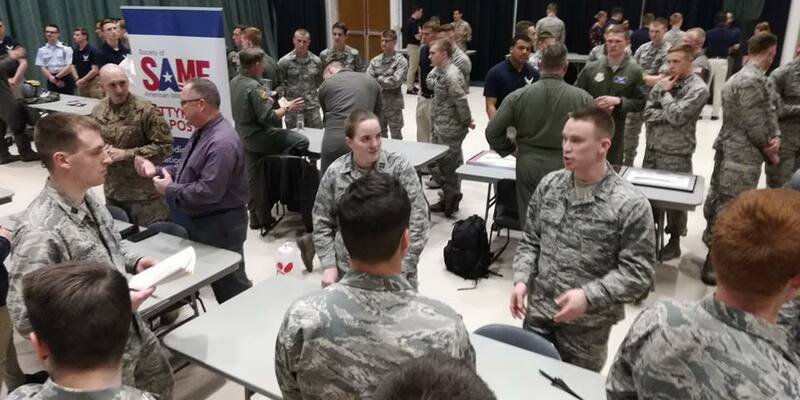 This mentorship included what it means to be a Civil Engineer in and outside of the Air Force, the multitude of jobs a future Officer could attain, and the benefits of SAME to further their goals!